Mr. Bluvband is the mastermind behind ALD Reliability software and services as well as conducting CRE, CQE, CQA, CQM, CSQE and Lead Assessors courses. Zigmund has accrued more than 35 years of experience in consulting, coaching and teaching in the fields of all dependability issues worldwide: reliability, availability, maintainability, and safety (RAMS), integrated logistics support (ILS), life cycle costing (LCC) and Six Sigma for thousands of professionals in the USA, Europe, Israel and Far East countries. Dr. Bluvband has focused his scientific and professional interest on the development of novel techniques for safety assessment and management of failure critical aviation systems. This interest has been reflected by the diverse spectrum of tools created under his guidance by ALD – aimed at empowering the design and reliability engineer with a capability to efficiently analyze modern highly integrated aerospace and transportation systems. Dr. Bluvband has authored and co-authored 75 refereed scientific publications, 10 patents on methods and applications in failure analysis & reliability, and 7 books, including Quality Greatest Hits (Quality Press< USA); 80/20 (Maxima Blue, TA, Il); and Software Quality (Opus, TA, Il). 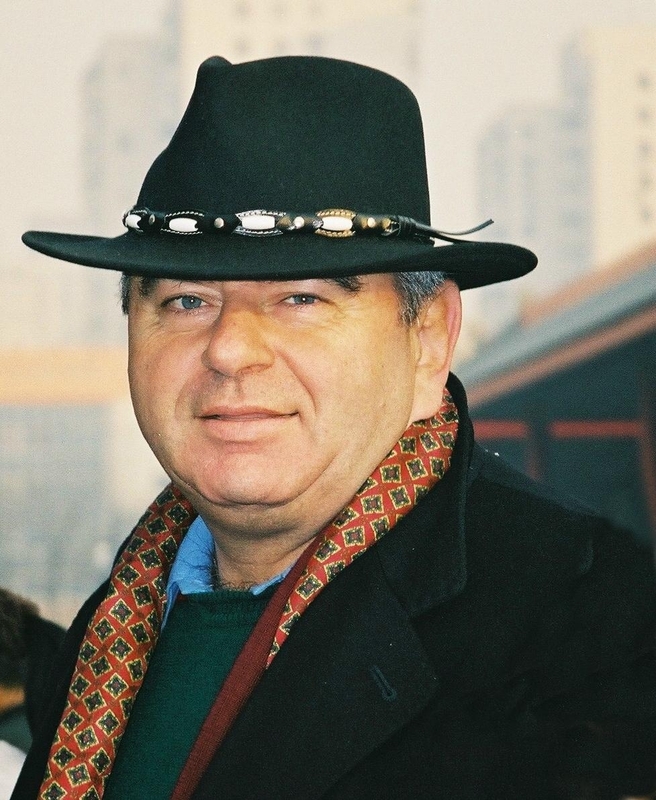 In 2010 Dr. Zigmund Bluvband was nominated to serve the Prime Minister Office as the Chairman of the Presidium of the Israeli National Quality Award. In 2009, Zigmund was elected as an academician by the International Academy for Quality (IAQ,). Dr. Bluvband is a fellow of the ASQ, and served as the Chairman of the Israel Society of Quality from 1989 to 1994. In 2007 Zigmund was awarded by IEEE Life Time Achievement Award “for major contributions as a leader and innovator in the field of reliability engineering”. In 2011 Zigmund received the "Elmer A. Sperry award" for Distinguished Engineering Contribution to the Art of Transportation in recognition for "Development and Implementation of Novel Methods and Tools for the Advancement of Dependability and Safety in Transportation". Dotan joined ALD in 2004 as the company Chief of Operations and as vice president. As COO, Dotan is responsible for assisting setting the company agenda, overseeing myriad tasks which include the general management of the company, the identification of business opportunities, the development and implementation of its current and future business strategy, working with the Company share-holders and investors and responsible for all the administration tasks of the Company. Dotan holds a L.L.B. Alex Barel joined ALD in 1984. He received his master's degree in mathematics from Moscow University in 1971 and his Ph.D. in 1984 from Tel-Aviv University, where his research focused on applied mathematics. From his first days in ALD Alex has been leading large software and reliability teams, developing tools for the spare part optimization, FMECA, life cycle costing and RAM analysis. He was also ALD's leading consultant in hundreds of sophisticated military, aerospace and commercial projects. Dr. Alex Barel is a very welcomed teacher and speaker on integrated logistics support (ILS), life cycle costing (LCC) and all RAMS topics of the ASQ certified reliability engineering (CRE) course syllabus. Ms. Olga Tzadikov serves as ALD Director of Strategy and Business development since 2005. Olga joined ALD in 1995 and has since worked in several positions related to ALD worldwide presence. Olga’s responsibility is to define short and long term industrial and territorial strategy both for ALD Software and ALD Service. Ms. Tzadikov has been the strong influence for turning ALD into the world’s leader in the area of Civil Aviation Safety Assessment. Olga holds a master degree in Applied Math from the Moscow Transport University. 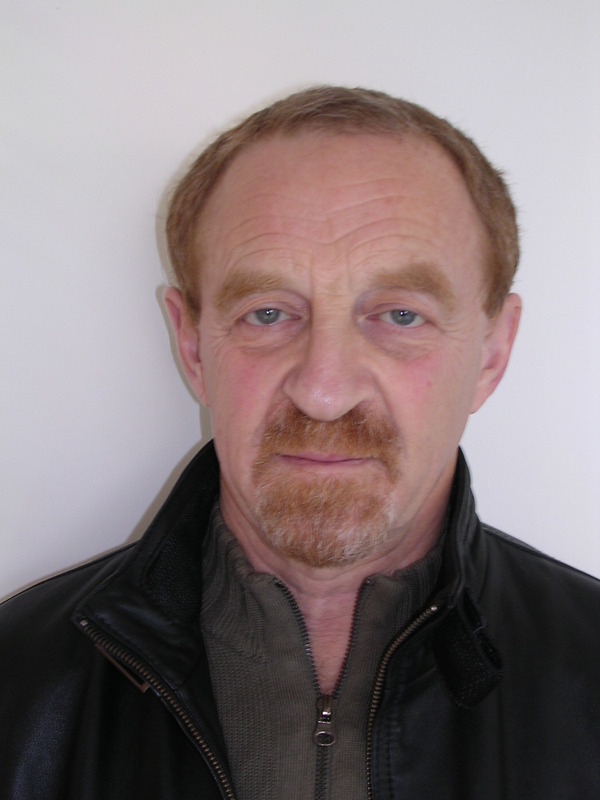 Pavel received his MSc degree in Physics in 1972, and Ph.D. in Industrial Engineering in 1978. In 1995 Pavel joined ALD as the head of ALD Training Division. He succeeded in transforming the Training Division into the ALD College with its unique curriculum focused on reliability and quality. Pavel is Certified Quality Engineer and Certified Six Sigma Black Belt from American Society for Quality. Pavel also serves as a Senior Adjunct Lecturer at Technion - Israel Institute of Technology (Faculty of Industrial Engineering) and was awarded as Outstanding Lecturer. Yishai Sklan joined ALD in 2006, with over 7 years of experience in international high-tech companies. Originally trained in various aspects of software development, testing and quality assurance as an ASQ certified CSQE (Certified Software Quality Engineer). He is also a graduate of an executive MBA program (Hebrew University Jerusalem). The main activities lead by Mr. Sklan include strategic consulting for construction of quality systems in medium and large organizations, including vision, goals and practical aspects as organizational structure, work processes, methodologies, and control and measurement processes, as well as certification to different standards. Some of these goals were achieved by multidisciplinary teams managed by Mr. Sklan. Monika joined ALD in 1984 as the company Senior Financial Officer. In this capacity, she was involved in all of ALD financial transactions, starting with the IPO and all the money raising activity since.